Text from introduction to The Great Ipswich Fright by John Greenleaf Whittier. Featured image: Ipswich view from Mt. Pleasant hillside by George Dexter. “About midway between Salem and the ancient town of Newburyport, the traveller on the Eastern Railroad sees on the right, between him and the sea, a tall church spire rising above a semicircle of brown roofs and venerable elms, to which a long scalloping range of hills, sweeping off to the seaside, forms a green background. 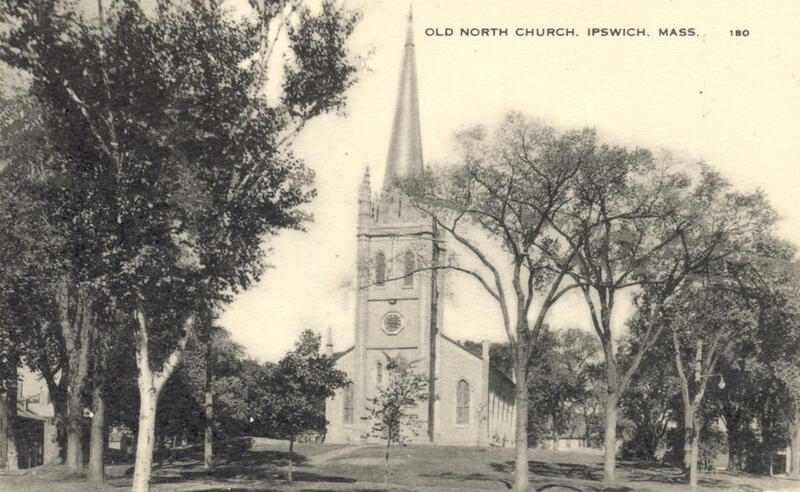 This is Ipswich, the ancient Agawam; one of those steady conservative villages of which a few are still left in New England wherein a contemporary of Cotton Mather and Governor Endicott, were he permitted to revisit the scenes of his painful probation, would scarcely feel himself a stranger. The former court house became the Damon Building. Law and Gospel, embodied in an orthodox steeple and a court house, occupy the steep rocky eminence in its midst. 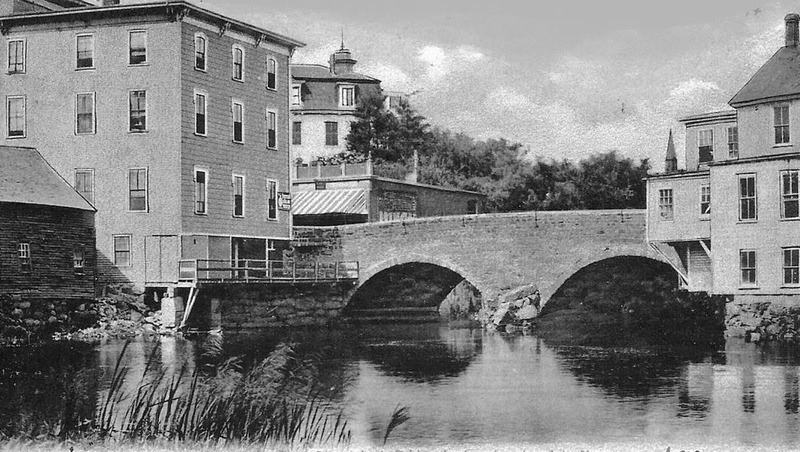 Below runs the small river under its picturesque stone bridge, and beyond is the famous female seminary where Andover theological students are wont to take unto themselves wives of the daughters of the Puritans. The First Period Dodge house stood at the corner of North Main an Summer Streets. An air of comfort and quiet broods over the whole town. Yellow moss clings to the seaward sides of the roofs; one’s eyes are not endangered by the intense glare of painted shingles and clapboards. 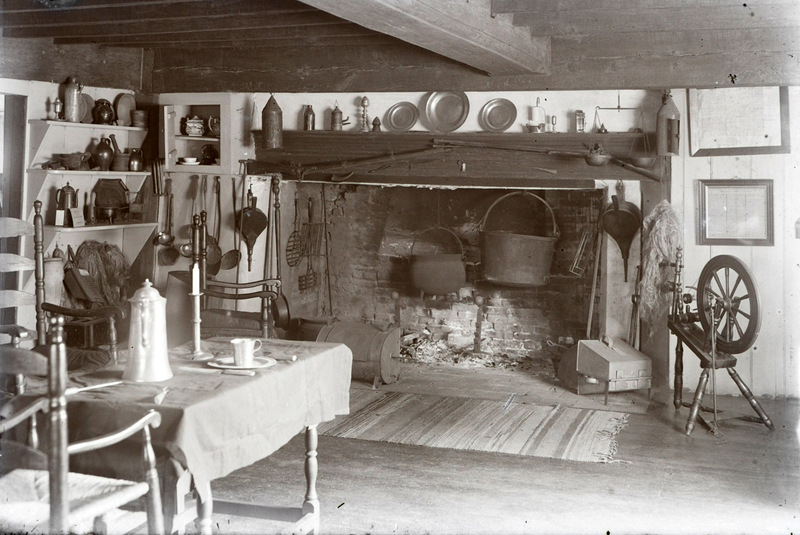 The smoke of hospitable kitchens curls up through the overshadowing elms from huge throated chimneys whose hearth stones have been worn by the feet of many generations. 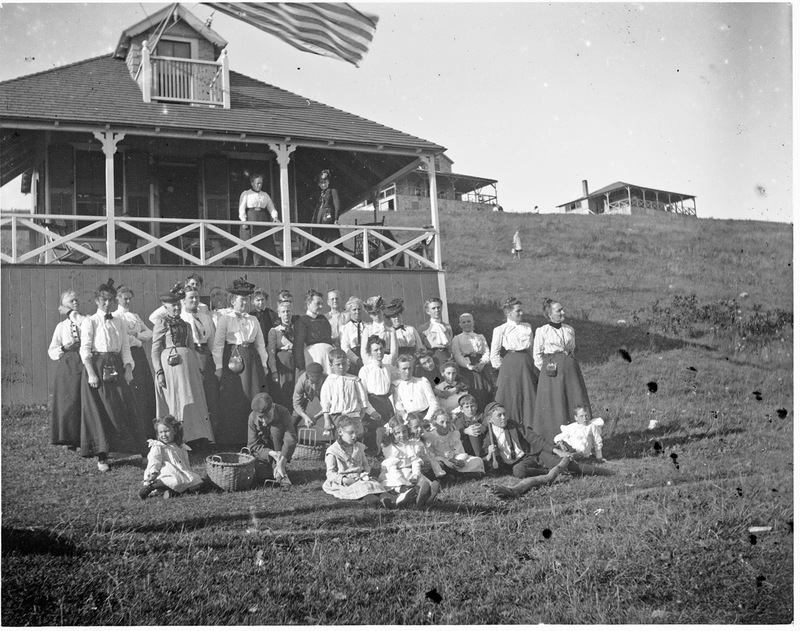 The tavern was once renowned throughout New England and it is still a creditable hostelry. During court time it is crowded with jocose lawyers, anxious clients, sleepy jurors and miscellaneous hangers-on, disinterested gentlemen who have no particular business of their own in court but who regularly attend its sessions, weighing evidence deciding upon the merits of a lawyer’s plea or a judge’s charge, getting up extempore trials upon the piazza or in the bar room, of cases still involved in the glorious uncertainty of the law in the court house, proffering gratuitous legal advice to irascible plaintiffs and desponding defendants, and in various other ways seeing that the Commonwealth receives no detriment. In the autumn old sportsmen make the tavern their headquarters while scouring the marshes for sea birds, and slim young gentlemen from the city return thither with empty game bags as guiltless in respect to the snipes and wagtails as Winkle was in the matter of the rooks, after his shooting excursion at Dingle Dell. 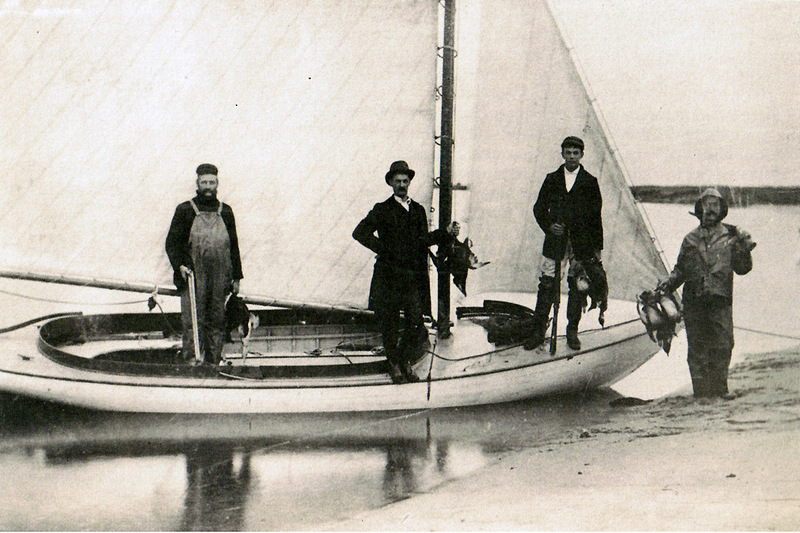 Editor’s note: This photo come from our collection of Edward Darling’s photos before 1900. Names are, left to right, James Nason, Edward Lord, Urvana R. Williams, William Litchinson, John S. Houtchinson, Matthew Paul, Francis Hollis (? ), Thomas W. Quimby, and Nathaniel…(illegible). An Edward Lord of Ipswich died in 1898. 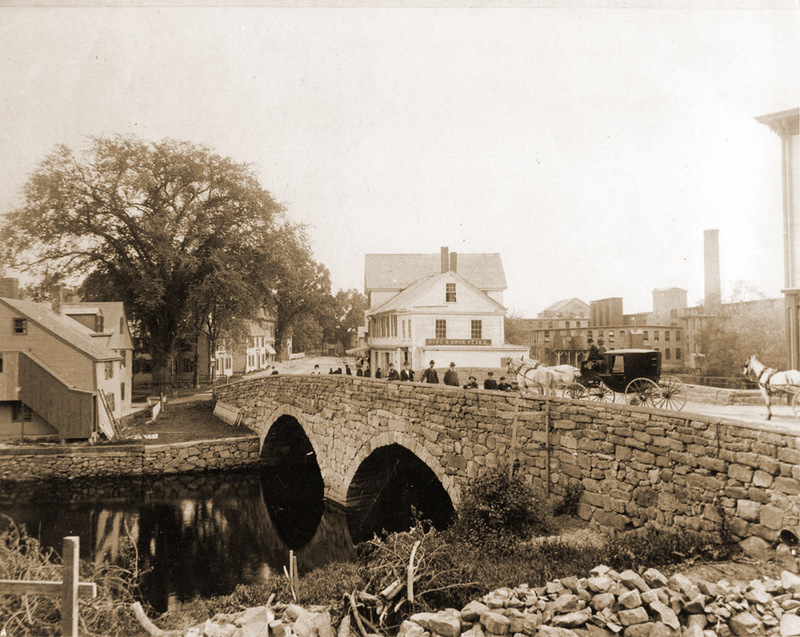 A Thomas W. Quimby moved from Amesbury to Haverhill in 1869. The men are wearing jackets and cravats that were popular in the 1840’s. Twice, nay three times a year since third parties have been in fashion the delegates of the political churches assemble in Ipswich to pass patriotic resolutions and designate the candidates whom the good people of Essex County, with implicit faith in the wisdom of the selection, are expected to vote for. For the rest there are pleasant walks and drives around the picturesque village. I’m really confused by the “female seminary where Andover theological students are wont to take unto themselves wives of the daughters of the Puritans”. Were the theological students religious lesbians looking for Puritan girlfriends/wives? Or is that sentence badly structured? Every time I see that sentence it causes me to pause. Thank you! Now that makes sense. 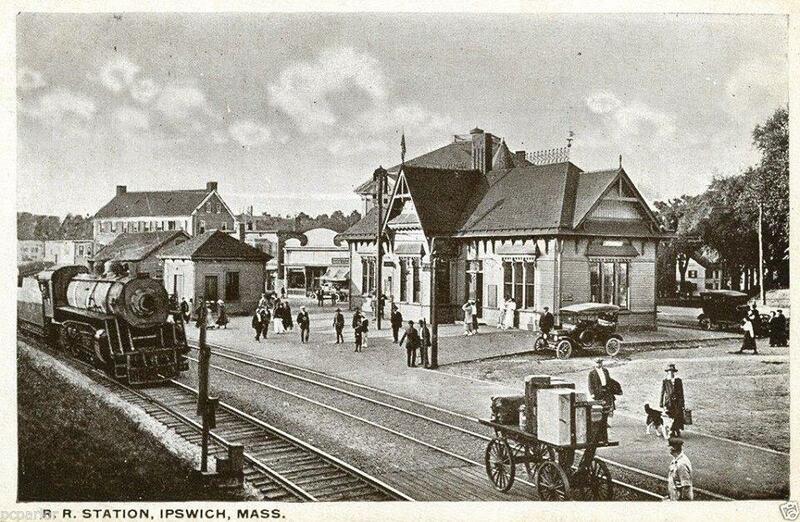 For some silly reason I kept mistakingly thinking that the Ipswich Seminary’s official name was Andover. I was so confused at the contrary thought of Puritan lesbians! Hi, I don’t know the identity of the men or the nature of this photo. The names are, left to right, James Nason, Edward Lord, Urvana R. Williams, William Litchinson, John S. Houtchinson, Matthew Paul, Francis Hollis (? ), Thomas W. Quimby, and Nathaniel…(illegible). Edward Lord of Ipswich died in 1898. 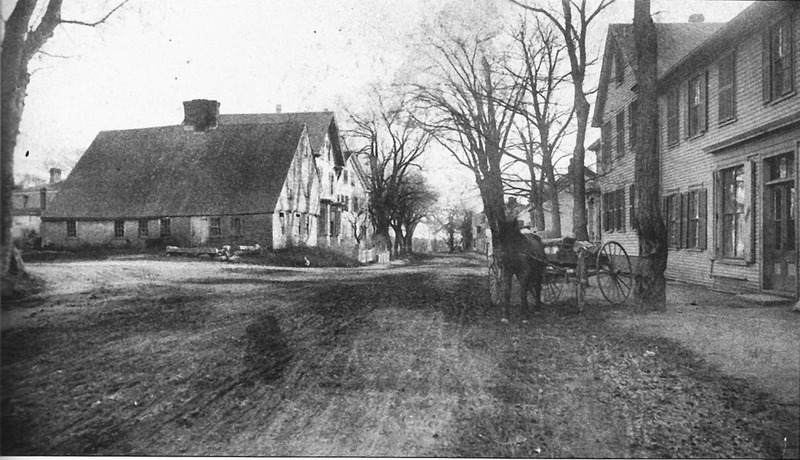 Thomas W. Quimby moved from Amesbury to Haverhill in 1869. The men have similar cravats and three of the men have jackets with dark collars, a style that was popular in the 1840’s!